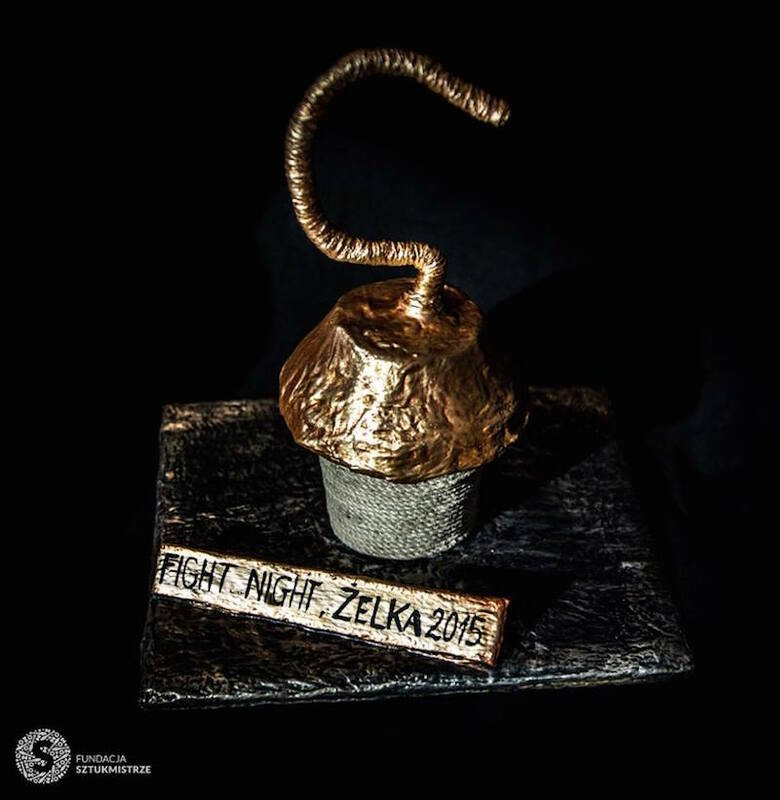 Congratulations to Emil Dahl for winning the Lublin 2015 Fight Night last Friday. This is only his second tournament, but he has yet to lose a match having also taken the top spot in Israel earlier this year. He won the pictured trophy along with 250 rankings points. This result lifts him to eighth in the FNC rankings and third in the 2015 race rankings. Artur Perskawiec took second place, while Jacek Kwapiński beat Jakub Szwed in the third place match. 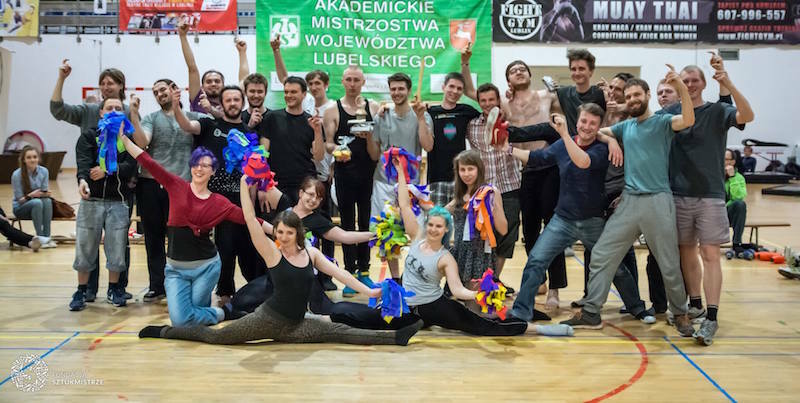 26 jugglers took part in tournament and 16 were selected for the knockout. As this tournament is the de facto Polish combat championship and doesn't just represent a single city convention, it will be bumped up to a 500 point tournament for 2016. Fight Night Combat news RSS Feed.